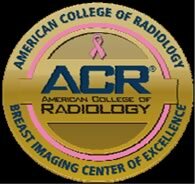 Grady Breast Imaging Center has been designated a Breast Imaging Center of Excellence by the American College of Radiology (ACR). The designation signifies the gold standard in imaging accreditation, assuring patients of the highest level of image quality and safety at a facility. Dr. Kathleen Gundry has been selected to serve on the American College of Radiology (ACR) Committee on Economics- Issues in Academic Radiology. The Commission on Economics is ACR’s primary resource for medical socioeconomics. The Commission’s work product often is used as background material and evidence for ACR’s Congressional and State legislative efforts as well as communications with the Center for Medicare and Medicaid Services (CMS), policy makers and other medical insurers. 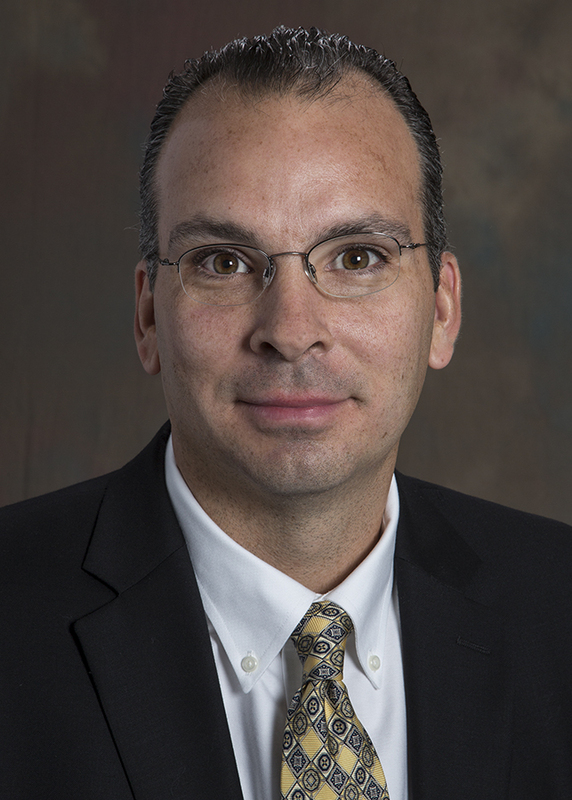 Dr. Richard Duszak was profiled in the May ACR Bulletin in the article "Is Social Media Worth My Time?" He was quoted as saying: "Usually when we talk ROI we're talking dollars. The return on social media activity is really much more one of professional networking, education, and overall professional development... If that's how we define return on investment, at least for me, social media is just absolutely excellent." To read the full article click here. 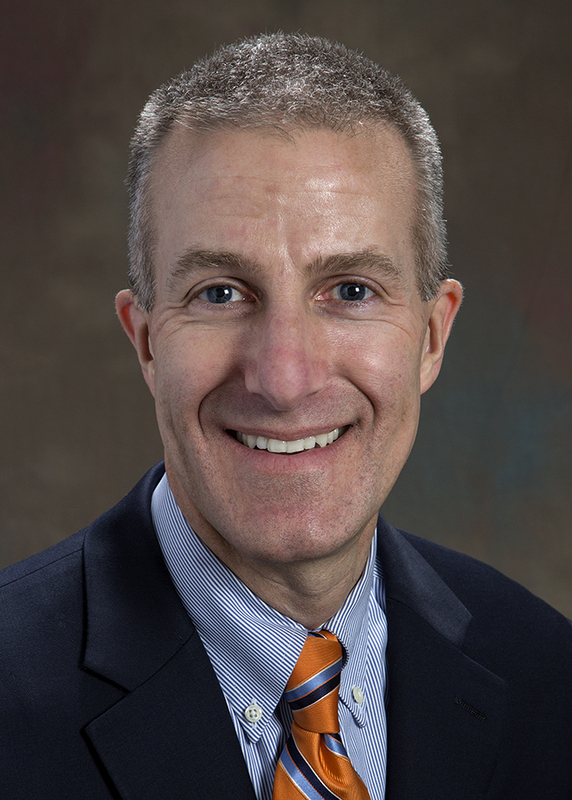 Dr. Arthur Stillman is the recipient of the American Hearth Association's Cardiovascular and Interventional Radiology Distinguished Achievement Award. The award acknowledges significant achievements in cardiovascular diseases and stroke, ranging from basic research to service to the councils and the association. These awards recognize the achievements of researchers, scientists, clinicians, nurses and allied health professionals throughout their careers. Dr. Ioannis Sechopoulos received the Best Scientific Paper Presentation Award 2014 with the topic "Physics in Radiology" at the European Congress of Radiology, in Vienna, Austria. 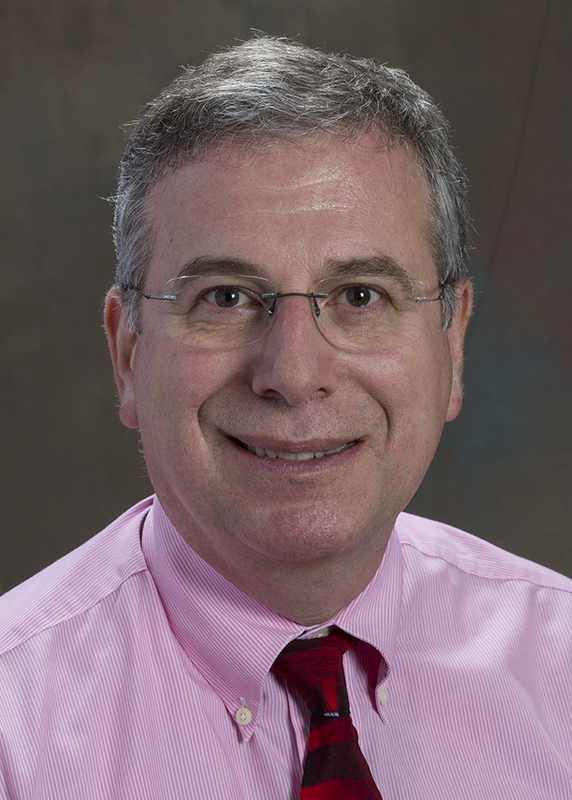 His presentation, "Monte Carlo reference data sets for imaging research: results of the American Association of Physicists in Medicine (AAPM) task group no. 195" (B-1027), has been selected by the subcommittee chairman, based on the evaluation of the subcommittee, session moderators and session participants. The selection criteria have comprised scientific content, quality of presentation and overall impression of the performance. 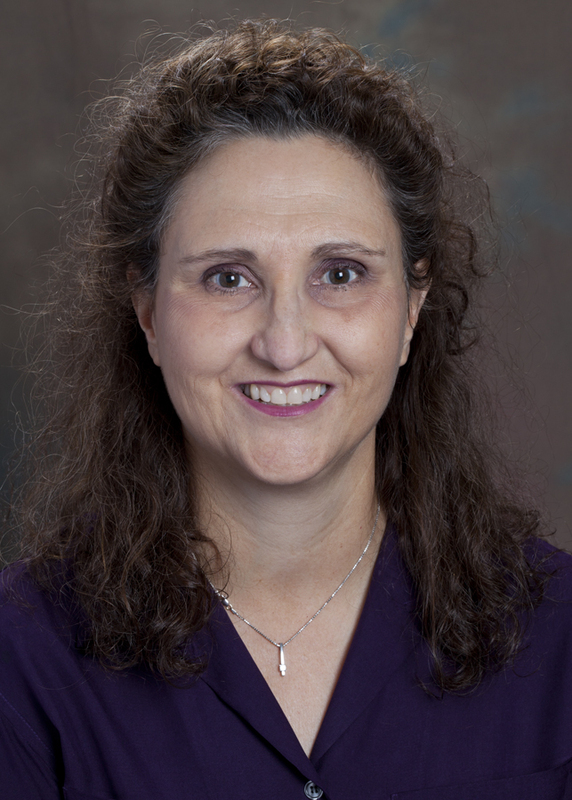 Dr. Deb Baumgarten was appointed President of the Society of Abdominal Radiology (SAR). As President, she will be responsible for the general management of the affairs of the Society and will see that all orders and resolutions of the Board are carried out. The President will call and preside at all meetings of the Society and appoint committees and representatives of the Society as indicated by the Bylaws.